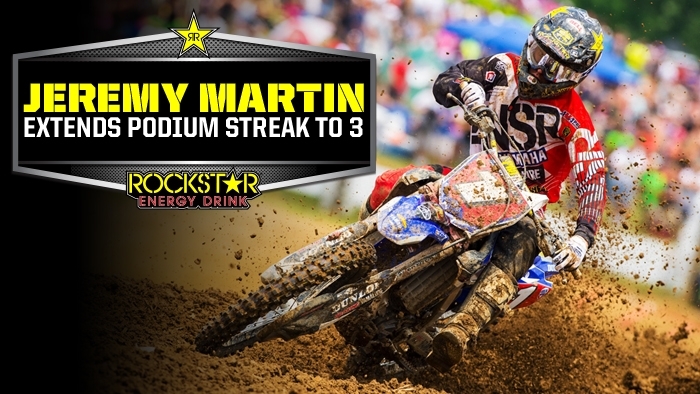 Jeremy Martin had a tough day in Pennsylvania. He got on the podium but didn't make it easy on himself with bad starts. He's clearly the fastest guy out there however and he will be tough to beat in the overall Championship.